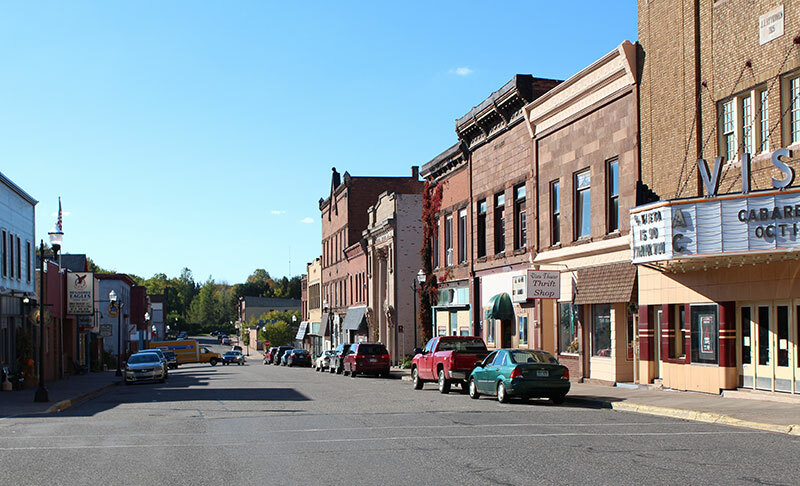 The City of Negaunee is a safe, friendly community with award-winning schools, first-rate medical clinics, unique shopping and dining experiences and abundant entertainment and recreational opportunities. Enjoy live performances at our historic Vista Theatre. Travel back in time at the Michigan Iron Industry Museum and the Negaunee Historical Museum. Marvel at the fireworks over beautiful Teal Lake during the mid-winter Heikki Luunt Winter Fest and mid-summer Pioneer Days. Embrace the outdoors throughout the seasons with swimming, boating, windsurfing, fishing, skiing, luging, and ice skating. Join with visitors from across the nation, and the world, to watch the thrilling international ski jumping competition at Suicide Hill and Lucy Run; the fast-paced start of the annual Ore to Shore Mountain Bike Epic; and the action-packed Negaunee Invitational Basketball Tournament. Find the best Negaunee, Michigan moving company right here. At Prime Relocation and UP MiniMovers we are the professional, reputable movers into or out of Negaunee, Michigan for any type of moving needs. If you are looking for a mover for Manistique, Michigan, look no further. Prime Relocation and MiniMovers is your professional moving company to or from Manistique, Michigan. Prime Relocation and MiniMovers is a Michigan based moving company serving the Upper Peninsula. We will make your move to Manistique or your move out of Manistique as easy and affordable on you as possible. When you are thinking of your move to Manistique and need that moving company in Manistique, just give us a call at (906) 228-6683 or request your FREE online, no obligation, low price moving quote. Our moving rates are some of the most competitive in the moving industry. And, although we offer low price moves to and from Manistique, Michigan, our quality is never sacrificed. So when your are looking for movers in Negaunee and are in need of a moving company to Negaunee or moving company out of Negaunee – Remember Prime Relocation and UP MiniMovers for all of your moving needs.